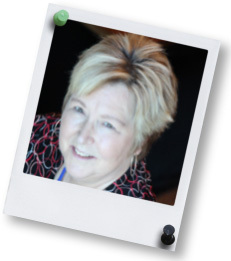 Marge Brown is an experienced writer and editor with special expertise creating content for technology, financial and nonprofit organizations. Marge focuses her messages on the customer’s needs and creates calls to action that generate reader engagement. Marge is skilled at developing engaging, professional content for traditional media as well as social media, blogs and websites, all crafted to be integrated into clients’ overall communications and marketing strategy. Marge spent 15+ years in multiple marketing, sales and customer support roles in all types of organizations, including multi-national software companies, small start-up businesses and nonprofit organizations. Most recently, Marge founded WORDSfyi, an organization that specializes in helping small businesses and nonprofits use content to maximize their SEO to achieve their sales and marketing goals.